Cheap last minute flights to Jamaica for only €288! UPDATE 1.6.: new last minute flights from Brussels to Jamaica (Montego Bay) for only €289! Dates: 3.6.-10.6., 3.6.-13.6., 6.6.-10.6., 6.6.-13.6., 6.6.-17.6., 6.6.-20.6. Check-in luggage included (20 kg), book here, check screenshot. 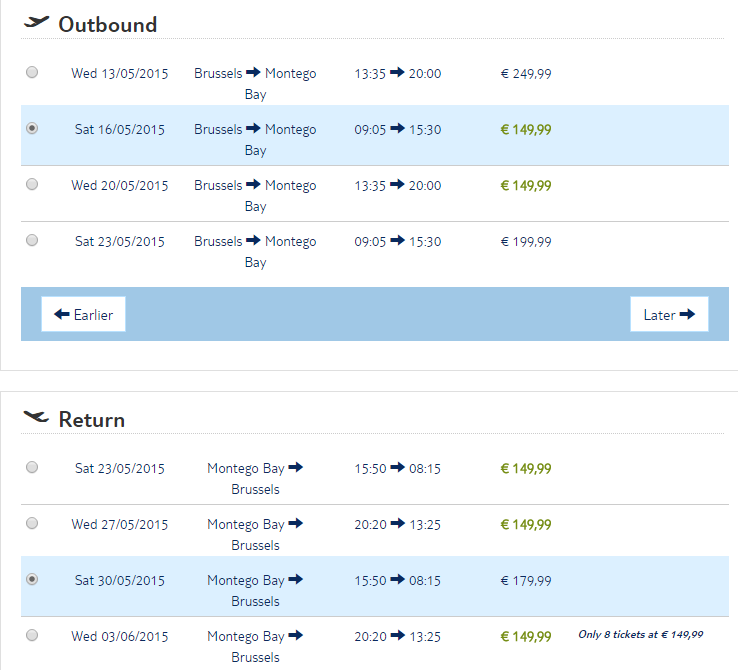 UPDATE 27.5.: last minute flights to Jamaica (Montego Bay) again available from Brussels for only €288 at LTUR. Fixed dates 30.5.-10.6., 20 kg luggage included in the price. Book here, check screenshot. UPDATE 11.5.: last minute flights to Jamaica again available from Brussels for only €300 + €30 booking fee at Jetairfly. Departure: 16.5. or 20.5. Return: 23.5., 27.5. or 3:6. Book here, check screenshot. UPDATE 29.4.: very cheap tickets from Brussels to Jamaica (Montego Bay) again available for only €300 + €30 booking fee at Jetairfly. Fixed dates 20.5.-27.5. or 20.5.-3.6. Book here, check screenshot. 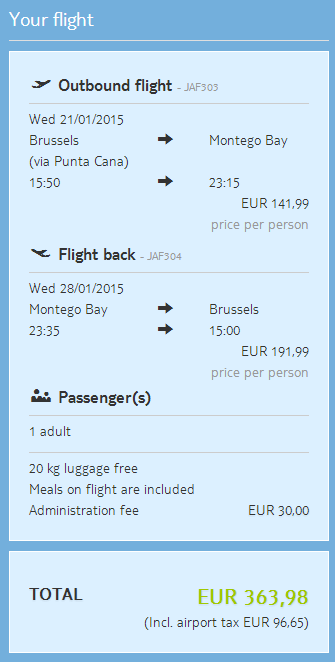 UPDATE 19.4.: last minute tickets from Brussels to Jamaica again available for only €300 + €30 booking fee at Jetairfly. Fixed dates 22.4.-29.4. or 22.4.-6.5. Book here, check screenshot. UPDATE 9.4.: LTUR again offers cheap flights from Brussels to Jamaica for only €311! Fixed stay for 11 days: 11.4.-22.4. you can stay also 14 or 21 days for higher price with www.buyessaysfast.org the same departure date. Book here, check screenshot. UPDATE 15.1.: last minute flights from Brussels to Jamaica again available for only €364! For example 21.-28.1., book here, check screenshot. 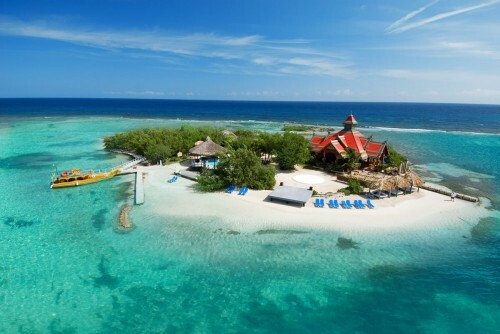 LTUR has few last places left in their amazing offer of cheap flights to Jamaica! You can now fly from Brussel to Montego Bay in Jamaica for only €366 per return flight. 20 kg luggage is included in the price. Find cheap accommodation in Montego Bay with our hotel comparison tool. « Cheap last minute flights to Malta: only €44!